Let us create your vision at Debbie Geppert Events @ Bostwick's Catering! 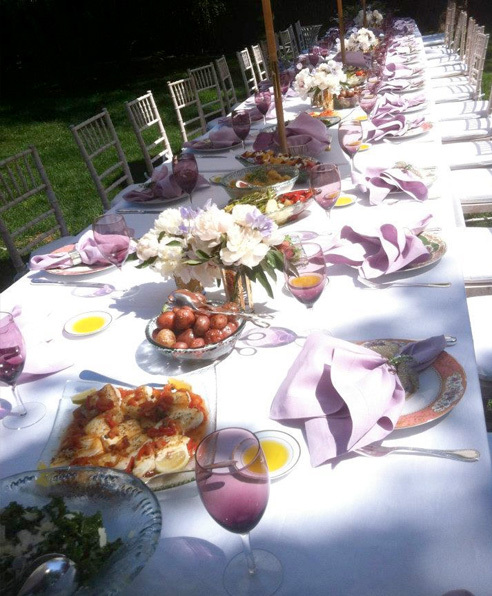 Debbie Geppert has been catering and event planning in the Hamptons for the past 2 decades. She offers personalized service and attention to detail with experience, insight & thoughtfulness. For weddings, showers, or any special moment to celebrate, let Debbie Geppert Events and Bostwick's be part of your special day! Please call (631) 905-4127 for an appointment. © 2019 Bostwick's Clambakes & Catering Co.